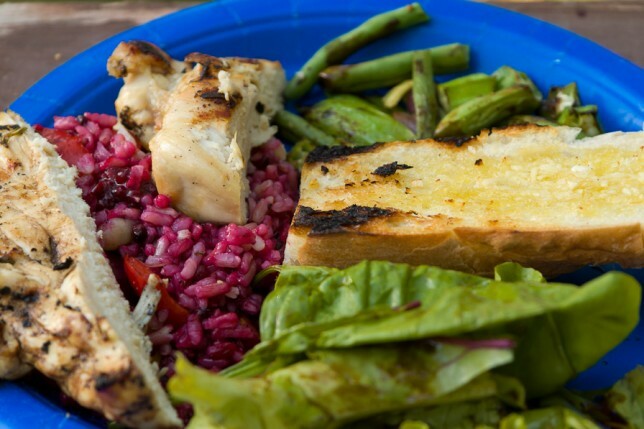 Our Farm-to-Table cooking program allows campers to experience the joys of eating organic fruits and vegetables home grown in the Point O’Pines organic garden. Campers harvest food they have nurtured from seedlings in our greenhouse and outside garden, and learn to make healthy, nutritious meals. 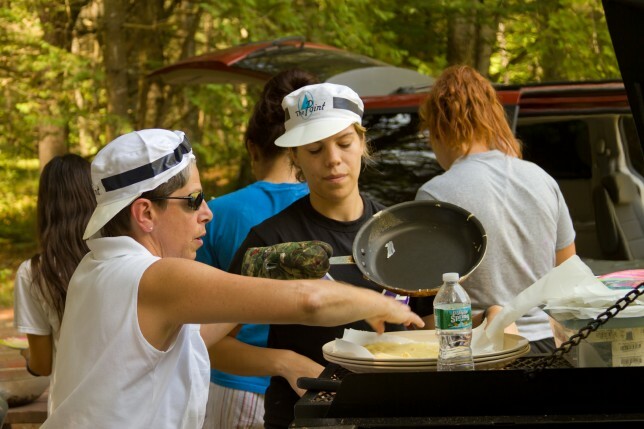 Campers will learn about the benefits of understanding the source of their food while enjoying fresh and tasty dishes.